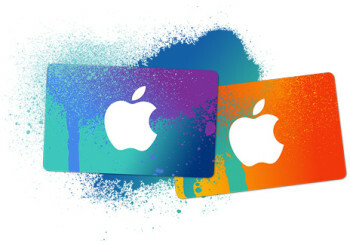 For the next four days only, you can pick up a bargain when you buy iTunes gift cards at Tesco. The cost of three £15 cards has been reduced from £45 to just £34.99. This is as good a discount on iTunes cards as I can remember, from Tesco or from anywhere. Don’t forget that you also earn 150 extra Clubcard points when you spend £50 on gift cards at Tesco (excluding Tesco’s own brand gift cards). Add in another £20 of gift cards for any other retailer and you will be over the £50 threshold, meaning that you will receive the bonus points as well. Not a bad result and another possible Christmas present problem solved. This offer is only available in-store and only until November 11th.